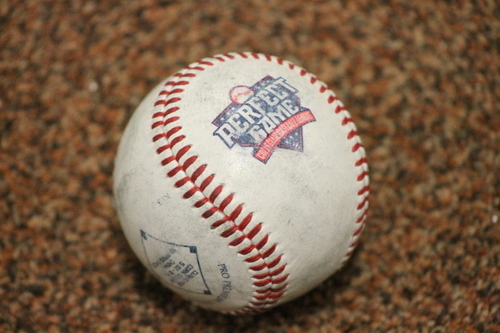 There are 30 days left in the PGCBL regular season, which ends on July 30. 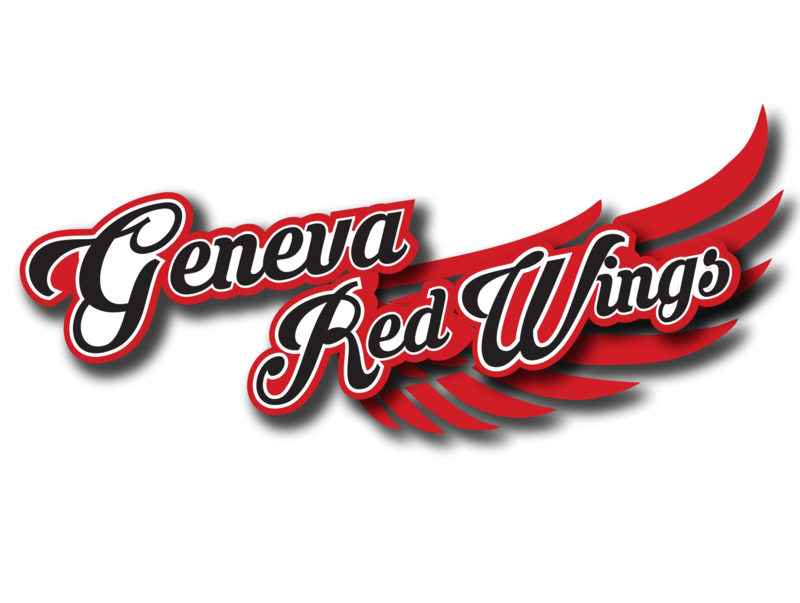 Glens Falls 10 Amsterdam 8: The Glens Falls Dragons gave the Amsterdam Mohawks only their second home loss on the season with a 10-8 win at Shuttleworth Park. Hunter Tackett hit his fifth home run of the season, tying him for the league-lead, in the bottom of the first to give Amsterdam a 2-0 lead. A balk in the top of the fourth cut the lead to 2-1. Amsterdam got the run back in the fifth on a Drew Freedman sacrifice fly. Tackett drove in another run later in the inning with an RBI double to make it 4-1 Mohawks. Glens Falls responded in the next half inning on a Jake Vieth RBI double. Tyler Phillips hit an RBI single later in the inning to make it a 4-3 game. The Dragons took their first lead of the game in the seventh with a four-run inning. Three more runs scored in the eighth to make it a 10-4 game. Amsterdam rallied for four runs in the bottom of the ninth on a Tyler Kirkpatrick RBI double, a Macy Holdsworth RBI single, an error and a Justin Yurchak RBI single. But it wasn’t enough as Glens Falls held on to earn the win and go above .500. Drue Brooks earned the win and Jake Mielock allowed the four seventh-inning runs to take the loss. Albany at Saugerties (DH): The doubleheader was postponed. Game One will be made-up in a doubleheader on July 3. Game Two will be made-up in a doubleheader on July 11. 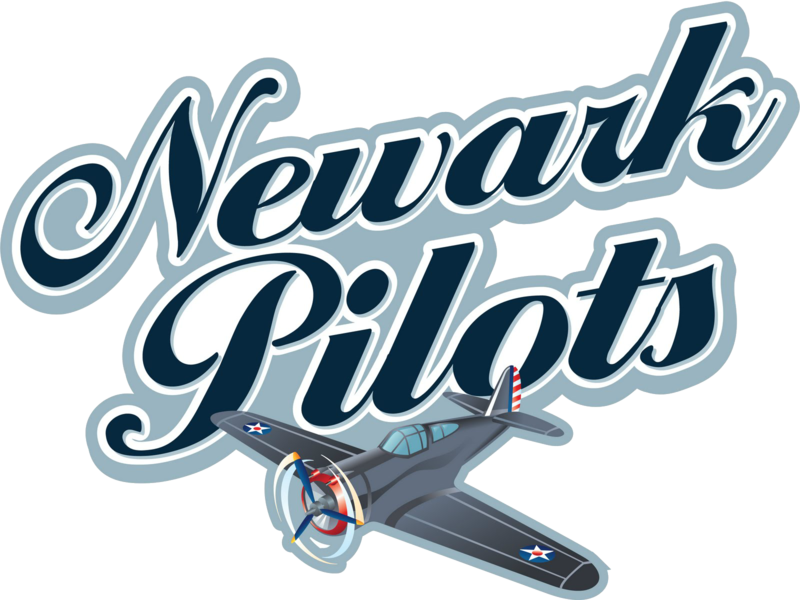 Newark at Utica: The game was postponed and will be made-up in a doubleheader on July 8. Elmira at Mohawk Valley: The game was postponed and will be made-up on July 13, which was a scheduled off-day. Victor at Adirondack: The game was postponed and will be made-up in a doubleheader on July 3. Newark at Victor (DH) 3 p.m.: Newark and Victor had a game rained out on Saturday and they will meet on Wednesday for a doubleheader in Victor. 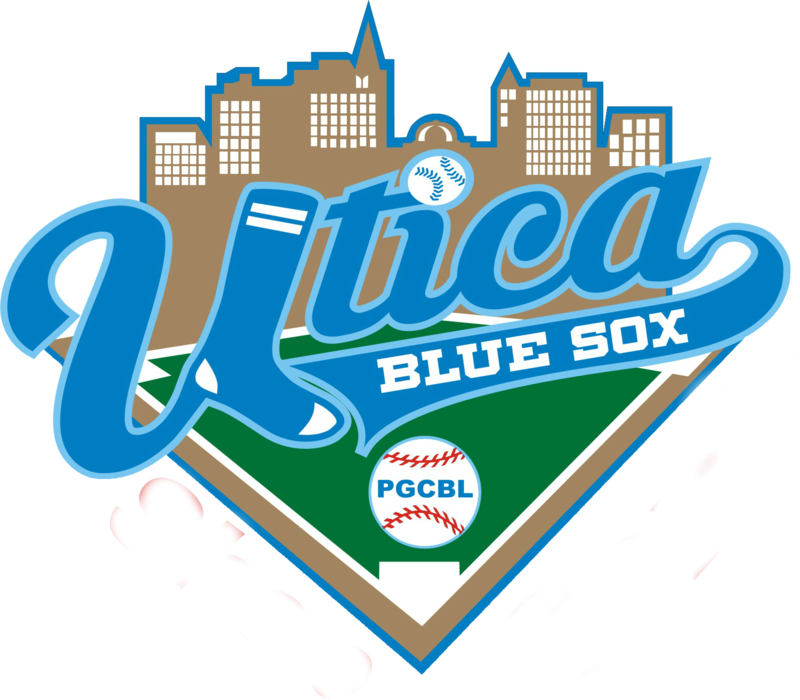 Mohawk Valley at Utica (DH) 5 p.m.: It’s been four days since Mohawk Valley last completed a game as they travel to Utica on Wednesday for a doubleheader. 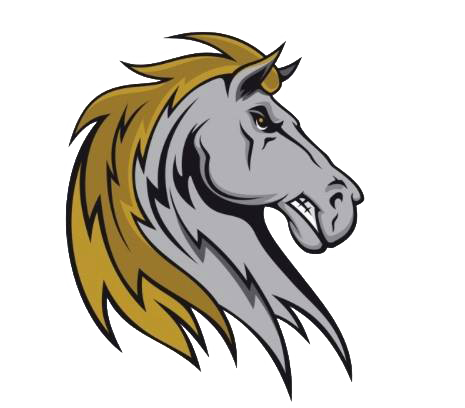 Saugerties at Albany (DH) 5 p.m.: After having a doubleheader in Saugerties postponed on Tuesday, the Albany Dutchmen and Saugerties Stallions will play a doubleheader in Albany on Wednesday. 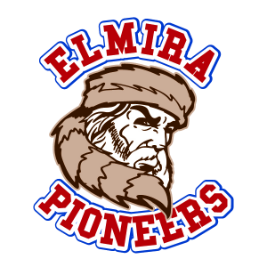 Elmira at Amsterdam 6:35 p.m.: The two teams with the best records in the PGCBL will face off on Wednesday in Amsterdam as the Mohawks take on the Elmira Pioneers. 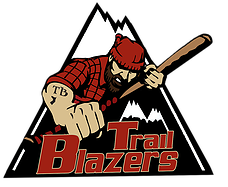 Adirondack at Glens Falls 7 p.m.: Coming off a win against Amsterdam on Tuesday, the Glens Falls Dragons will host the Adirondack Trail Blazers at East Field on Wednesday.